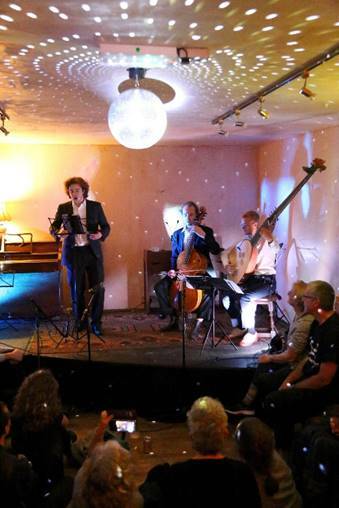 Brighton Early Music's BREMF Live! is one of the pre-eminent mentoring and development schemes for young professional early music musicians in the UK. Participants are supported throughout the year with advice, mentoring and training opportunities, as well as the chance to become involved in other festival projects. Since 2007 BREMF Live! has supported almost 200 young musicians with training, mentoring and performance opportunities. 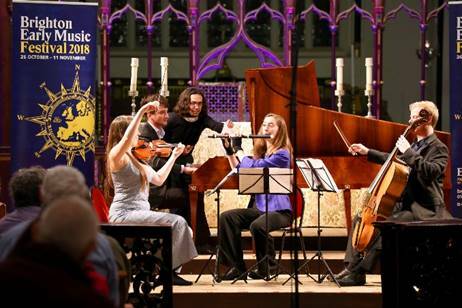 The scheme runs from June â€“ March and provides a year of support for participants including mentoring, training opportunities (including workshops on organisation, education, fundraising and programming), performance opportunities at Brighton Early Music Festival, and a day of workshops in Brighton & Hove primary schools. Performance opportunities and dates vary depending on the specific project applied for, and are different for ensembles and singers. Click here for a list of the ensembles who have taken part in BREMF Live! in previous years.